Unexpected water damage happens all over the country, all of the time. At Miller Restoration, we have a 24/7/365 emergency service to make sure that you can catch it in time. And when we get on the premises, our technicians make it good again. So, here are two local successful stories of recent restorations at customers’ homes. A leaky tank is a very common type of of “slow leak” happening in basements. 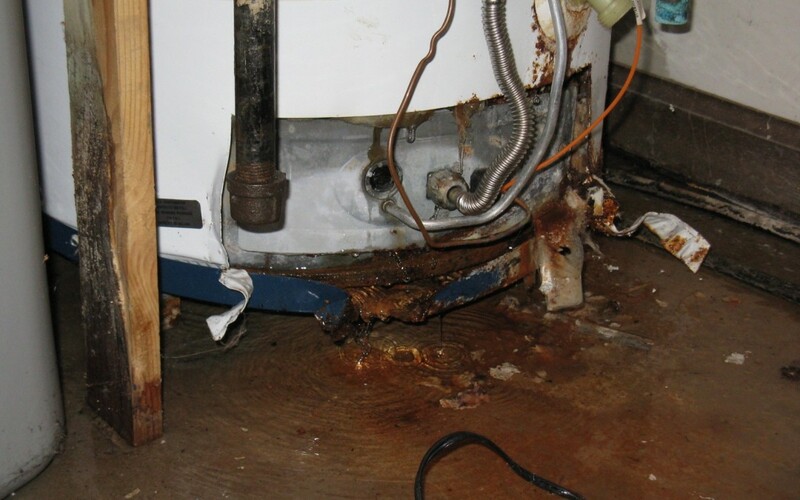 One drop at a time, water heaters do not cause floods, but over days, the damage caused can become a nightmare. Carpets and wooden floors suffer a lot from several hours of wetness. Adam informed us that he would recommend our company to his family and friends. Sump pump are practical devices keeping water level from raising above your basement floor. That’s when they work. Unfortunately, a simple sump pump failure can cause a tiny flood in your house in a matter of hours. The sump pump can simply burn out, or an electrical breaker may pop off. 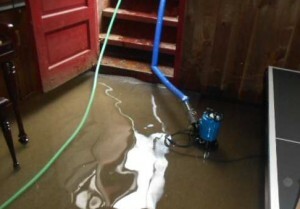 Floors, carpets and furniture have to be restored when there’s more than a few inches of water in a basement. 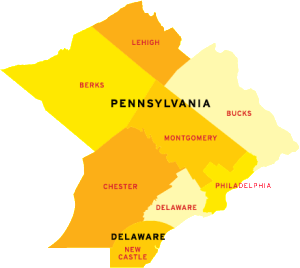 So if you find out you have water damage in your basement, don’t hesitate: call us now. And we’ll make it good again.